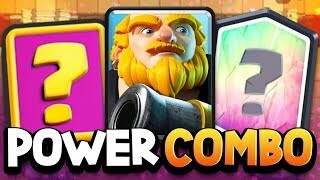 Discover CWA Mobile Gaming's Youtube and Instagram stats, most viewed videos and tag analysis. 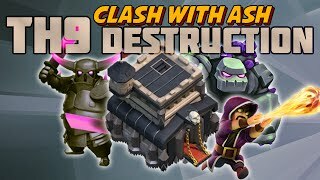 Get inspired by discovering the TOP 100 Youtube videos of CWA Mobile Gaming. 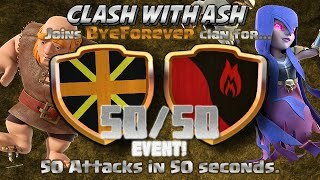 Clash Of Clans | 50 ATTACKS IN 50 SECONDS! 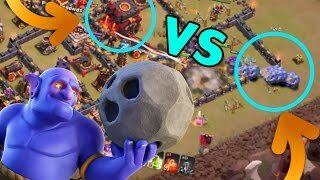 50 IN 50 MUST SEE CLAN WAR! 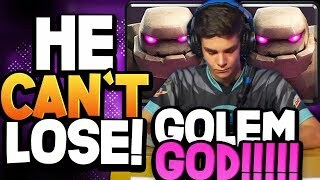 #1 Golem Pro CAN'T LOSE w/ Best Golem Deck for 2019 Meta! 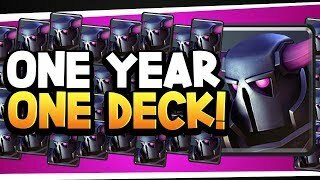 F2P gets TOP 20 global w/ this GRAVEYARD DECK! 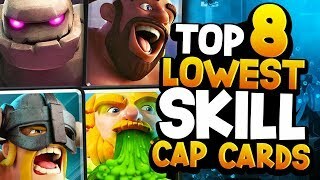 Top 10 Cards That Even Noobs Can Win With! 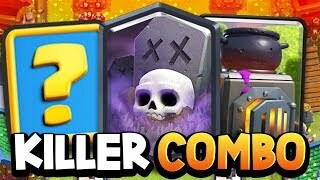 He's DESTROYING w/ New ROYAL GIANT Combo Deck! 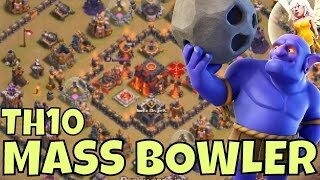 Discover which video tags are used by CWA Mobile Gaming for the most videos.